If you have a problem, it’s in your best interest to ensure that trying to solve that problem doesn’t end up causing more problems. This is a good way to think about low-code development platforms. Each business has its own set of tools for solving problems and getting things done, and for the most part, these problems can be solved by existing commercial apps. But of course, there are certain needs that off-the-shelf solutions cannot meet, and for these needs a business could approach the problem a few different ways. If a proprietary tool doesn’t exist, then the best option may be for the business to try and build a solution themselves. This is often done from scratch, and it’s called software development. That’s fine, except it costs a lot of money, takes a long time, and is difficult to make changes once things are in motion. It also means everything gets more complex, because it’s not just the development team you’re bringing onboard, but designers, testers, data analysts and many others as well. The simple truth is that it takes a small village to develop good software with conventional methods. However, there are tools that are designed to give businesses the freedom to build their own solutions, without all of the excess baggage. 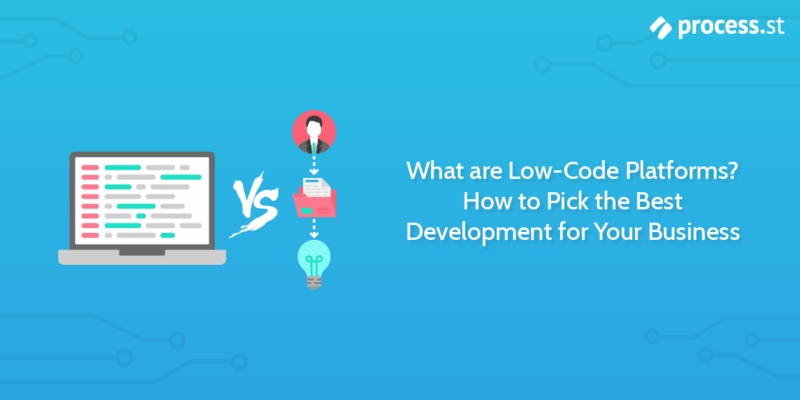 These tools are known as low-code development platforms. 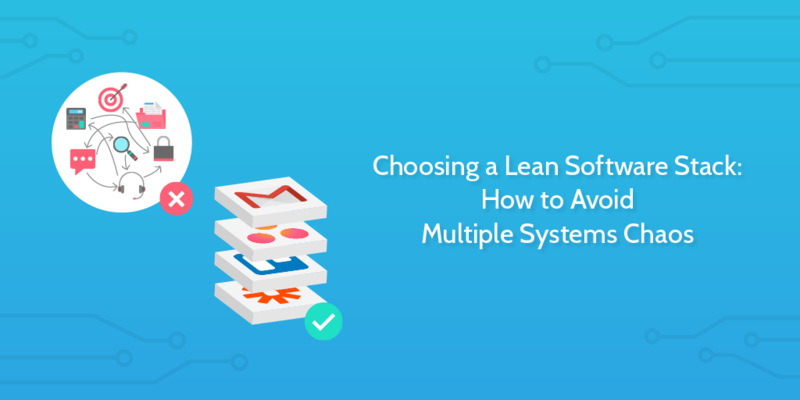 It’s become commonplace for companies to look to workflow management software to help them “trim the fat” and boost productivity metrics. 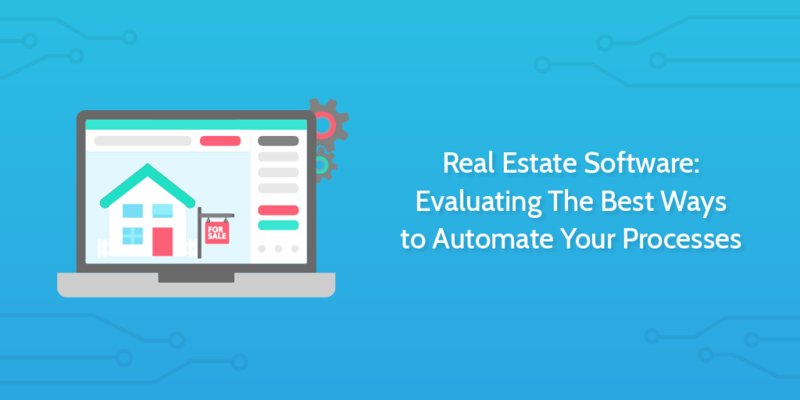 A majority of savvy business owners are searching for solutions to automate their workflows and push their business to that extra percentile of efficiency. 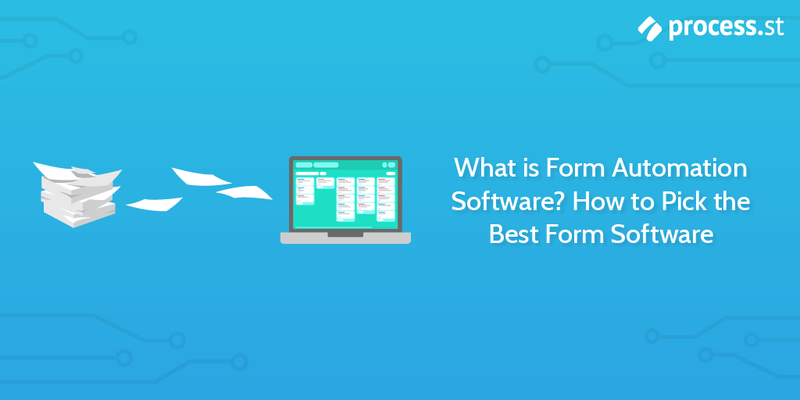 Multiple different names have been used to talk about this particular kind of tool: BPM software, process management software, workflow management software, to name a few. Whatever you choose to call it, the proposition remains the same. Workflow management software offers a centralized hub for overseeing and optimizing all of the moving parts that make up your workflow. 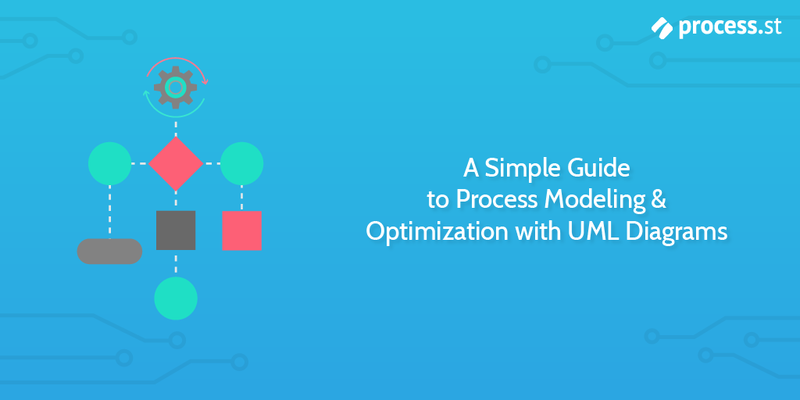 These workflows are made up of processes, which are like sets of step by step instructions designed to guide you along the ideal path to a simple desired outcome. The Smartsheet platform provides exactly what the name suggests – smart sheets. It is modeled around the classic Microsoft Excel spreadsheet, enriching its capabilities with powerful collaboration features and integrations. 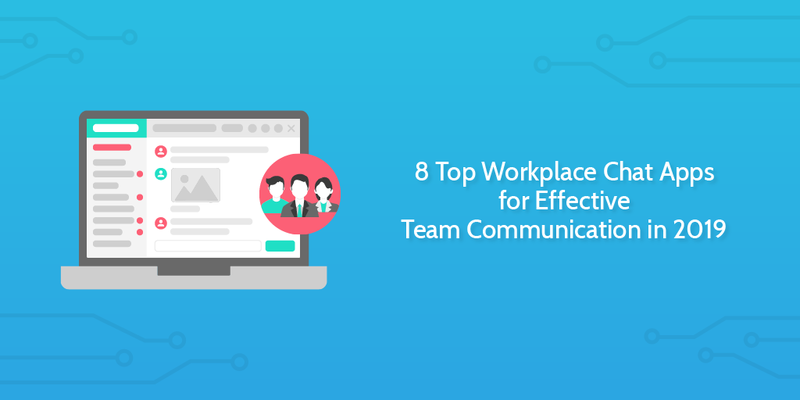 In addition to providing effective collaboration tools, Smartsheet’s user interface is relatively simple, which has earned it a solid reputation as a good project management tool for businesses of all sizes. So why even look for an alternative? 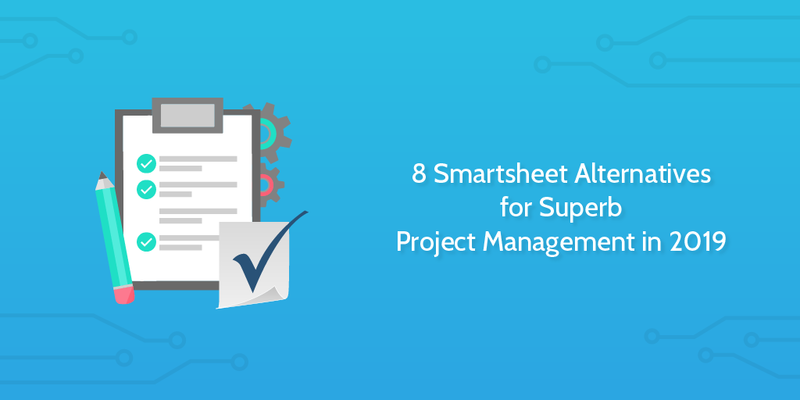 Well, you may not feel that Smartsheet is particularly well suited to how you manage projects in your team and organization as a whole. Perhaps you are not very familiar with Excel, or just don’t like it very much and would rather use a tool with a different look and feel. It can also become a difficult tool to manage in the long-term. As you add more and more projects, the organization of vast amounts of spreadsheets can become fragmented and confusing. So, if you are not a big fan of spreadsheets, and would like a project management tool with a more fun, engaging look to it, here are 8 fantastic alternatives that may well be what you’re looking for. 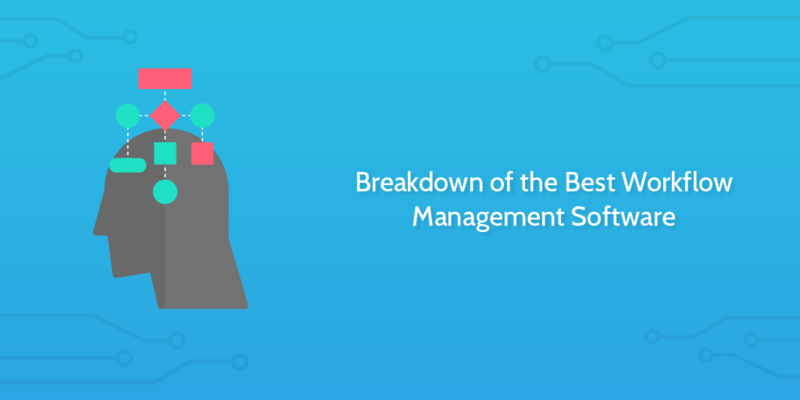 The main criteria I used for selecting the following applications is that they all have excellent feedback from users, reasonable pricing models, good customer support, and effectively address Smartsheet’s limitations. We all depend on technology to solve the majority of the problems we face each day. For business owners, this is perhaps more true than for anyone else. A recent study indicates that almost 48% of business owners believe that being able to run their business with mobile device was of high importance to them. From the same study, an average business owner uses some kind of software application at least 21 times a day to conduct business. Additionally, 41% of small business owners use four or more separate apps or technology systems to run their business. The question is, at what point does this technology begin to hinder rather than help us? As an entrepreneur, your task is to grow your business, and one of the key decisions you have to make is choosing which technology tools are right ones to use. 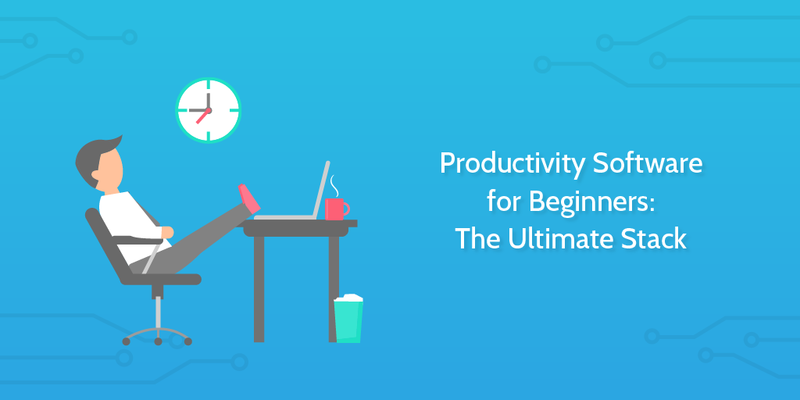 It’s easy to fall prey to the pursuit of productivity. All too often we’re too preoccupied with finding the “perfect” productivity software to see that we’re wasting time doing it. You don’t need to test 101 apps. All you need is a solid base to go from and tweak your performance. That’s what this post will give you. From time-keeping software to writing apps and process management, read on to see how to see which business apps everyone should use to stay productive without pulling their hair out. You have probably used Linux today — especially if you don’t have an iPhone. And if you browsed the web today, there’s a big chance that the website you visited was served by Linux, too. 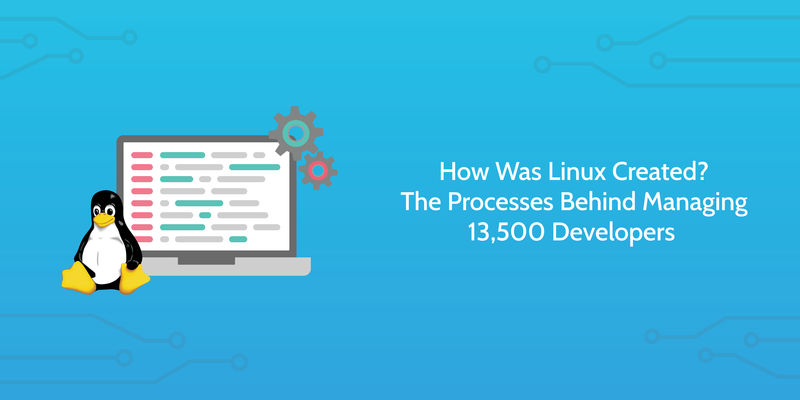 Linux is an operating system, but unlike software like Microsoft Windows and macOS, Linux was developed by a self-organized community of volunteers. This technology didn’t come from an orchestrated team with a thick policy book and layers of management. It came from a few carefully-chosen and culturally-embedded policies, and a shared mission.